Welcome to the website of the Association of International Medical Insurance Providers. 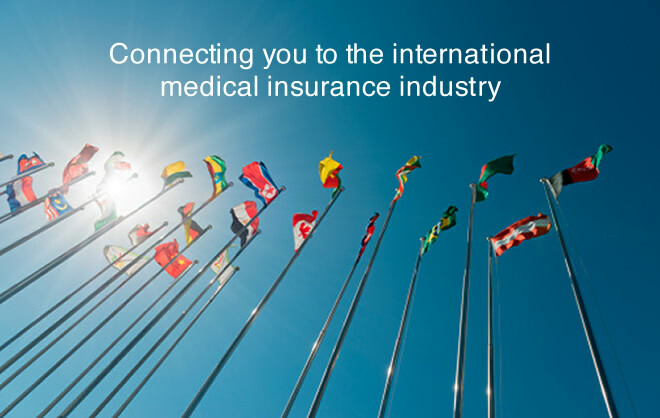 The Association of International Medical Insurance Providers (AIMIP) was established in 2007 and its members now represent over 80 per cent of the insurance companies and providers, providing international medical insurance policies from the United Kingdom and Eire. You can find out more about AIMIP and our Members on this website and if you have any further questions please contact us.